During our prayers, we ask the Creator and Master of the universe to grant good health, long life, joy, blessing and success to us and our loved ones. 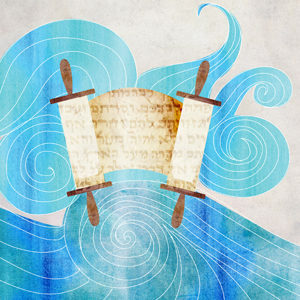 Every mitzvah or honour given to us during the prayers on a regular basis, and many times more so, on the High Holidays, has special significance and meaning and serve to bring us closer to the Creator, thereby bestowing His blessings upon us and our family members. Considering the great honour and opportunity and to express how precious each mitzvah is to us, it is common in many shuls that mitzvahs are sold, to help cover the significant expense of the synagogue, and the good work it does, turning the purchase into a double mitzvah. Some in our community have bought an honour and passed it on to others, turning this exchange into a triple mitzvah. What you do with the honour is for you to decide after you purchase it, but it is certain that acquiring a mitzvah on these special days, is one very good way to receive Hashem’s blessing on the High Holidays, which He will surely give to all of His children. You may partner with others to purchase a mitzvah and then designate one member to actually perform the mitzvah on behalf of all those who purchased. Please make sure to register before placing bids.